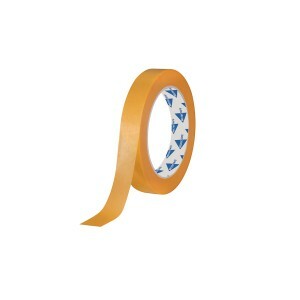 Deltec Gold Masking Tape 0.7"
Deltec Gold Masking Tape Width 0.70" / 18mm Length: 50m You can also purchase a full..
Deltec Gold Masking Tape 1"
Deltec Gold Masking Tape Width 1" / 24mm Length: 50m You can also purchase a full bo..
Deltec Gold Masking Tape 1.5"
Deltec Gold Masking Tape Width 1.5" / 36mm Length: 50m You can also purchase a full ..
Deltec Gold Masking Tape 2"
Deltec Gold Masking Tape Width 2" / 48mm Length: 50m You can also purchase a full bo.. 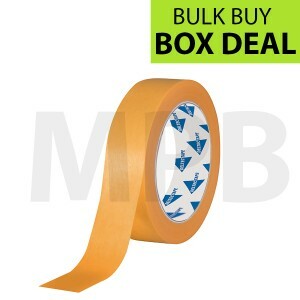 Introductory Offer Deltec Gold Masking Tape Width 0.70" / 18mm Length: 50m Box Quantity.. 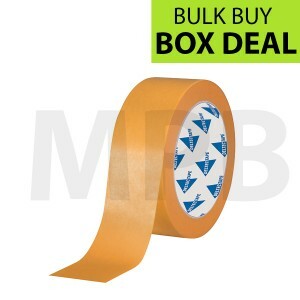 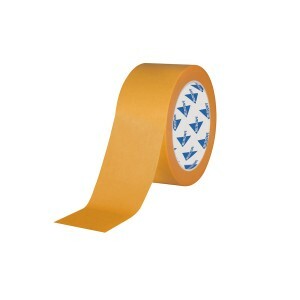 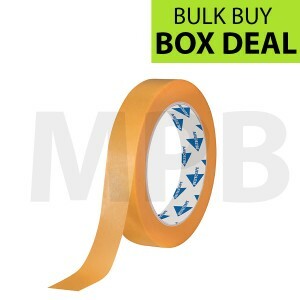 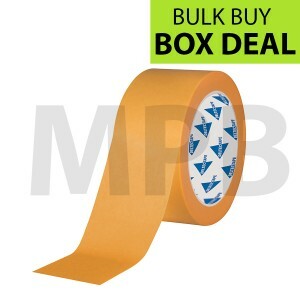 Introductory Offer Deltec Gold Masking Tape Width 1" / 24mm Length: 50m Box Quantity: 3.. 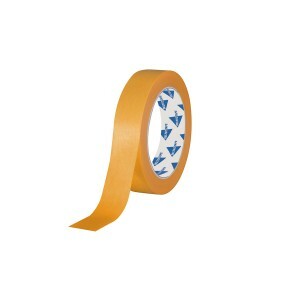 Introductory Offer Deltec Gold Masking Tape Width 1.5" / 36mm Length: 50m Box Quantity:.. Introductory Offer Deltec Gold Masking Tape Width 2" / 48mm Length: 50m Box Quantity: 2..
Deltec Purple Masking Tape Delicate 0.75"
Deltec Purple Masking Tape Width: 0.75" / 19mm Length: 50m You can also purchase a full box..
Deltec Purple Masking Tape Delicate 1"
Deltec Purple Masking Tape Width: 1" / 25mm Length: 50m You can also purchase a full box a..
Deltec Purple Masking Tape Delicate 1.5"
Deltec Purple Masking Tape Width: 1.5" / 38mm Length: 50m You can also purchase a full box..
Deltec Purple Masking Tape Delicate 2"
Deltec Purple Masking Tape Width: 2" / 50mm Length: 50m You can also purchase a full.. 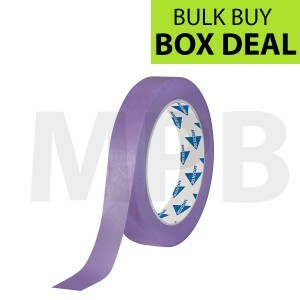 Introductory Offer Deltec Purple Masking Tape Width: 0.75" / 19mm Length: 50m Box Quanti.. 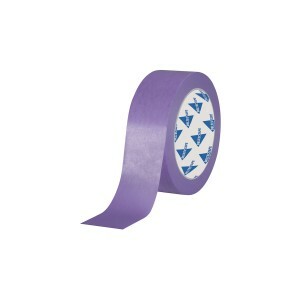 Introductory Offer Deltec Purple Masking Tape Width: 1" / 25mm Length: 50m Box Quantity.. 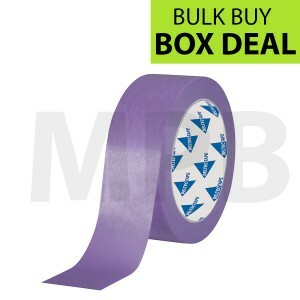 Introductory Offer Deltec Purple Masking Tape Width: 1.5" / 38mm Length: 50m Box Quanti..